[Royal Gorge Rodeo cowboy in Canon City. Photo: garyandjudybrooke.blogspot.com] The Royal Gorge Rodeo claims the fame as “Colorado’s oldest continuous rodeo since 1872”. Held at the Jack Merris Arena in Cañon City, it’s a can’t miss two day event of rodeo competitions in early May. 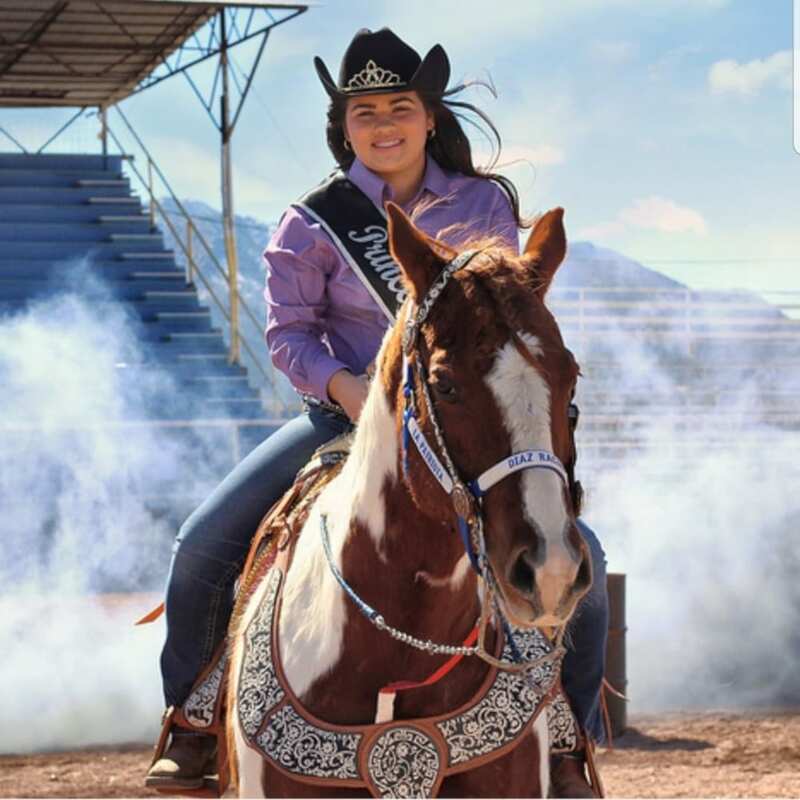 This year’s rodeo is held Friday to Saturday, May 3rd to 4th, 2019. It’s part of the Cañon City Music & Blossom Festival, which takes places May 1st to 5th.